Trekking has always been synonymous with adventure, and those who have explored Asia’s wonders certainly agree. This list, which is in no particular order, presents you ten of the most magnificent spots in Asia for a good old hike. So if your gear is ready, then let the exploring commence! 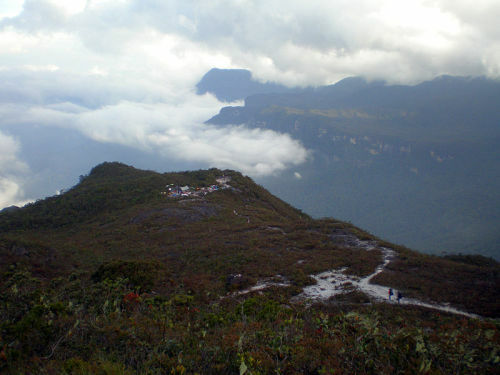 Hiking through Cameron Highlands – or also known as the green bowl of Malaysia, is sure to be memorable. 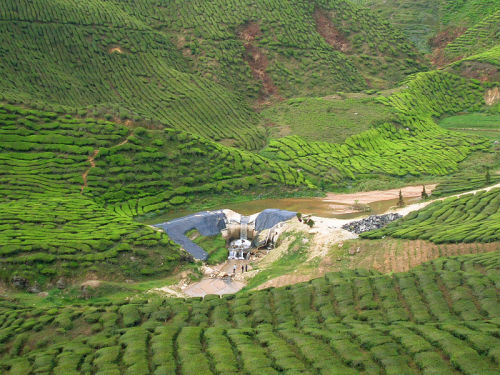 You won’t just enjoy the impressive scenery and cool temperature, but you’ll also get to visit to the tea plantations where you can learn about the process of producing the famous beverage. 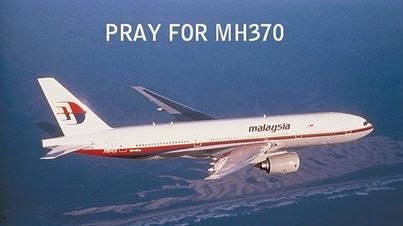 Don’t forget your jackets, most comfortable shoes, beanies, and cameras here. 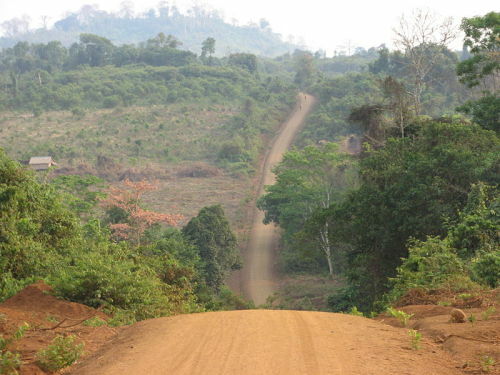 When asking about the best trekking spot in Cambodia, the answer you will likely get is Rattanakiri. The jungle is truly astounding, and so are the wildlife and the diverse culture of the tribes. Look out for the fascinating red dust during the dry season. 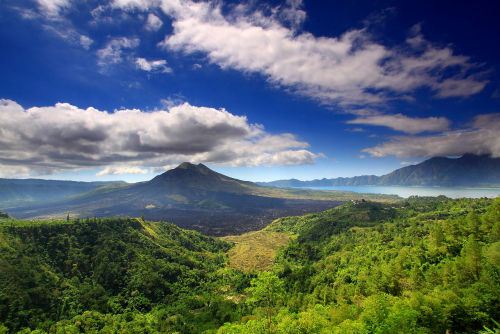 With its steep trails, heavenly surroundings, and a marvellous view of the sunrise from the top, there’s no denying why Mount Batur is called a legendary volcano in Bali. The crater lake is also something you shouldn’t miss, and you can enjoy breakfast cooked in the natural steam. This rainforest is over a million years old, making it Malaysia’s real natural treasure. It’s also one of the most challenging mountains to climb, which is perfect for an adventure. Admire the scenery as you explore Gunung Tahanand meet the animals such as tigers, elephants, leopards, and the Sumatran rhino. 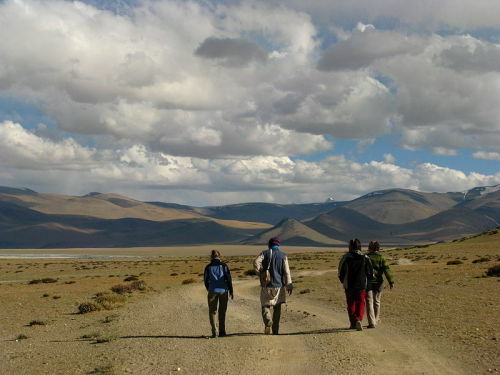 Walk through awe-inspiring lunar landscapes, spot yaks and sheep, and get to know more about Tibetan culture. Ladakh Range is one of India’s most unique spots when to comes to trekking, giving you an experience you will never forget. There’s something for everyone here, from easy trails to challenging ones. Do we need to explain this further? The structure remains to be popular with hikers not only because of its view of the clouds, lakes, and forests, but also for its historical significance. 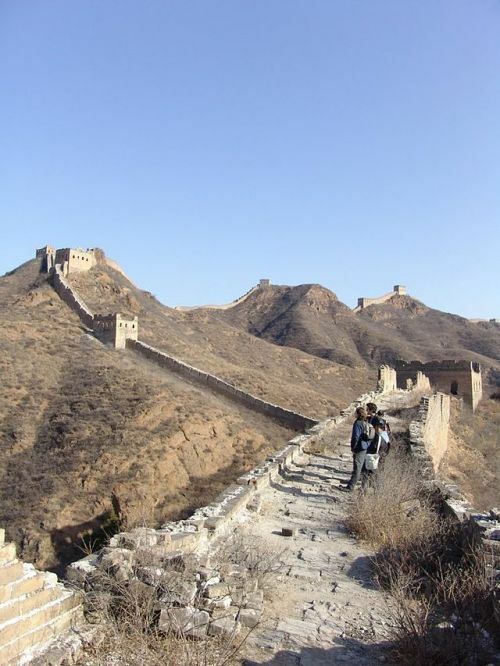 Jinshaling and Simatai are two of the most famous sections of the Great Wall, providing you with moments of awe. Make sure you head to the towers for the best views. Seriously, who could say no to a journey through the Eight Wonder of the World? 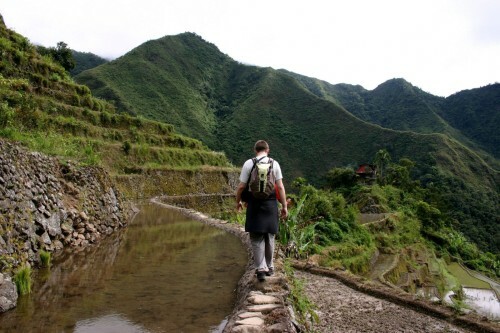 The man-made masterpiece known as Banaue Rice Terraces is a perfect site in the Philippines for anyone who wants to see unique green landscapes. You will even have an opportunity to experience the diverse native culture. 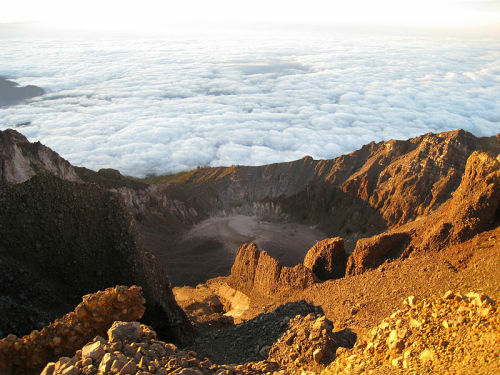 Standing at 12,224 feet, Rinjani is the highest volcano in Indonesia and exploring it requires a high level of stamina. If you think you have what it takes, then go conquer its challenging slopes. Don’t forget to drop by the crater lake for a chance witness the oozing lava. 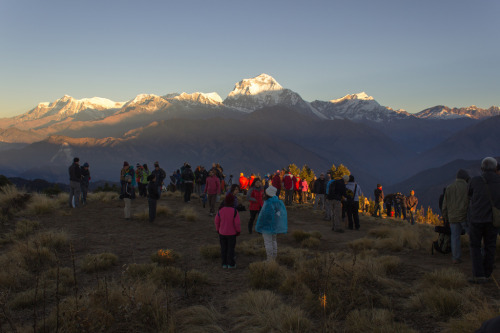 Annapurna offers one of the best hikes in the world, and it takes over three weeks to finish. It may sound rigorous, but the up-close look at the legendary mountains of the Himalayas will make it worth it. There’s also exotic animals and beautiful pilgrimage sites along the way. 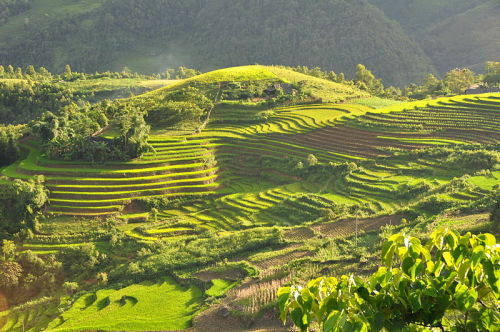 Impressive rice terraces, valleys, waterfalls, hills, and forests and friendly ethnic minority groups, those are what you can expect when you trek through the serene town of Sapa. It even consists of areas still undiscovered by most tourists. Nature and culture appreciation is surely exciting here. So now that you know the spots, pick one and make way for thrilling moments. You can also choose all of them if you a more epic exploration. Whatever your decision is, you certainly won’t regret it. Check out Asia’s gems now!